Think you know music? 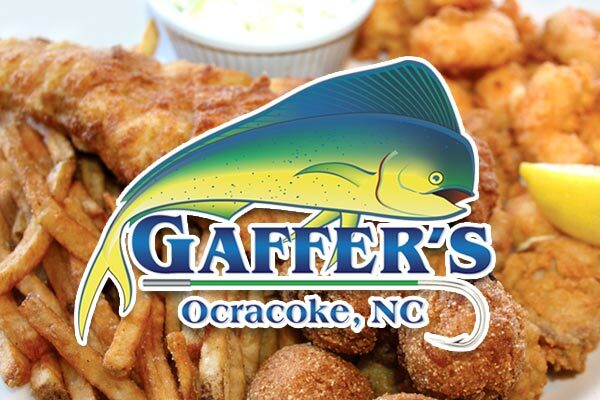 Come prove it at Gaffer's, every Monday of the 2019 Summer Season, with Eastern NC Team Trivia's take on a traditional game! Our host will play 30 seconds of a song, and you mark the song title off on your 5x5 game sheet! First three rounds, the first person to come up with a winning sheet (which is five song titles connected in a line either horizontally, diagonally, or vertically) wins a prize. For the final round, the jackpot is a blackout game, and is worth $100. Your entire board must be blacked out to win the prize! BUT if no one blacks out their board, the pot will steadily grow every week.